(Pentacles), Sharks (Swords) and Seahorses (Wands). Companion Material A 64 page guidebook by Jayne Wallace is packaged with the deck. The ocean is, for us, not only a source of life, but of myth and mystery. 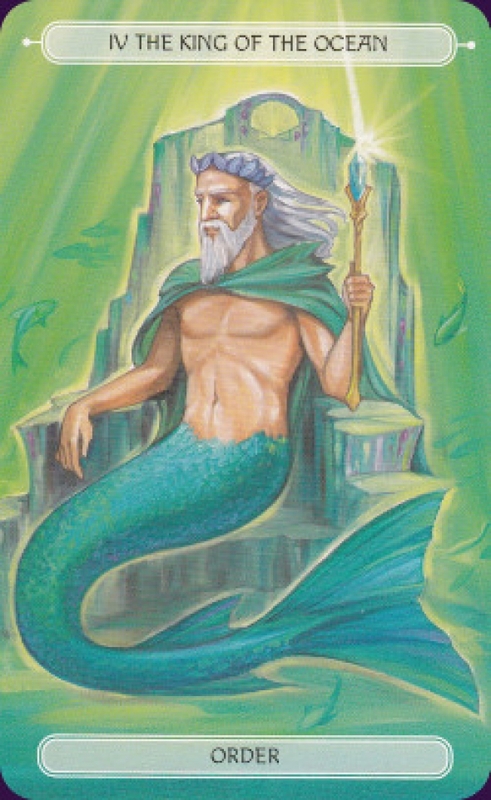 So, with all the potential the ocean contains for a diverse and fascinating tarot, why is this deck focused on mer-people of almost storybook simplicity?